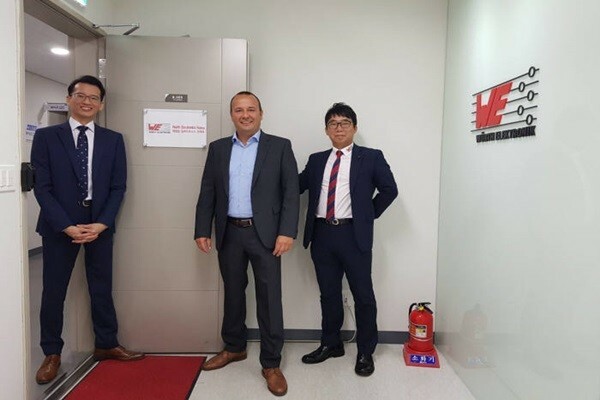 A global passive component manufacturer called Wurth Electronics announced that it set up an office in South Korea. Wurth Electronics is planning to expand its electronic component business in South Korea. Its business is currently served in 43 countries including South Korea and it guarantees fast and accurate delivery by having 17 production lines in China, U.S., Thailand, and others.